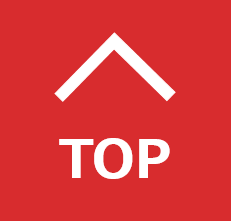 There are many things to do and visit in the surrounding areas of the capital. Here are 7 especially popular tours featuring World Heritage Sites, nature and beauty spots! 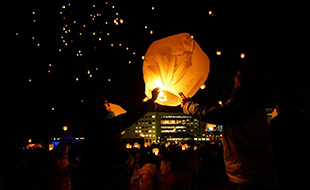 Overnight bus tours with accommodation that wastes no time so that you can enjoy plenty of sightseeing. 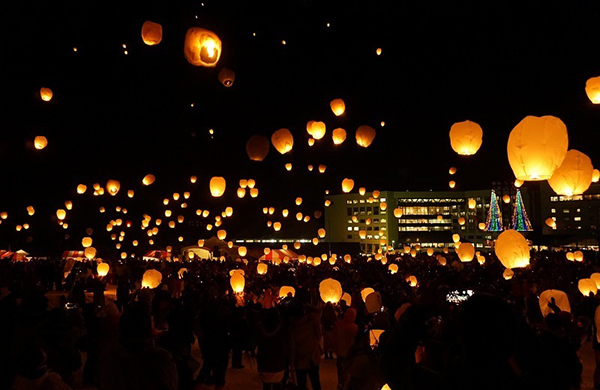 Visit Tsunan in Niigata Prefecture, an area famous for its heavy snowfall, and its Sky Lantern Festival where lanterns are released into the night's sky. 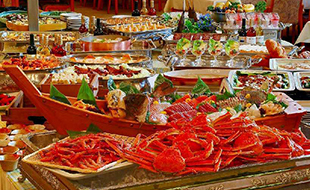 Dinner includes all-you-can-eat crab for an hour! 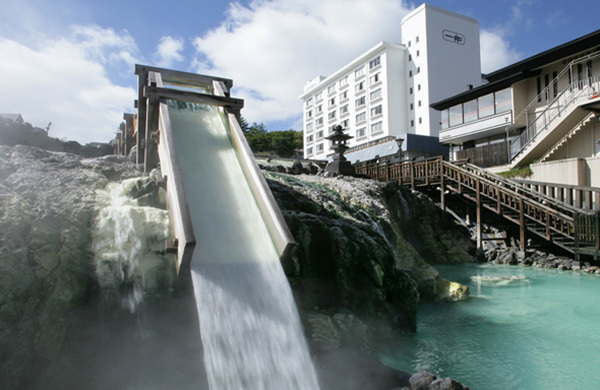 Stay in the 5-star Hotel Ichii at Japan's No.1 hot spring resort Kusatsu. 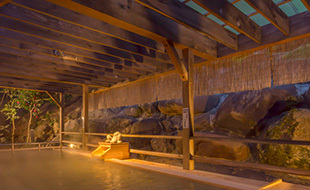 The resort's symbolic Yubatake hot water field is right in front of the hotel. 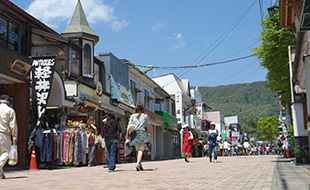 A stroll along Kyu-Karuizawa Ginza Street for shopping and food is also included. 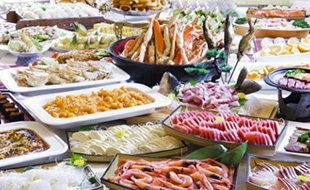 Participate on this tour for a special price usually available at over JPY30,000. 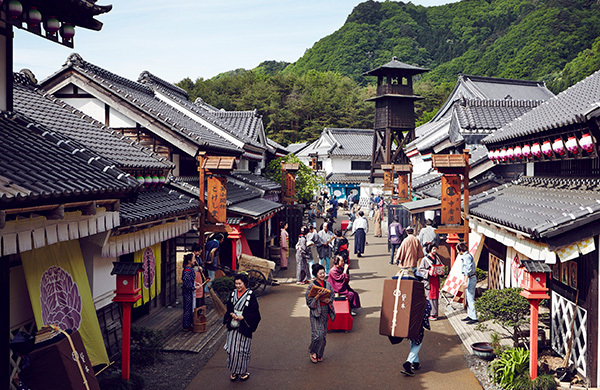 Discover more of Japan on this packed and fun-filled tour! 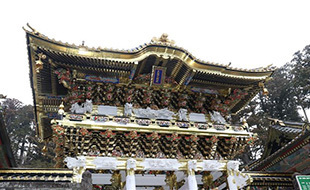 Visit two World Heritage Sites, Nikko and The National Museum of Western Art, plus Nikko Edomura history theme park, a sake brewery for tasting and much more. 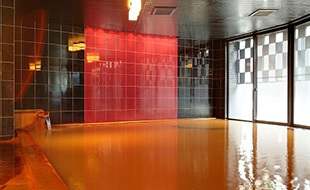 If that wasn't enough, the overnight accommodation features an open-air hot spring bath. 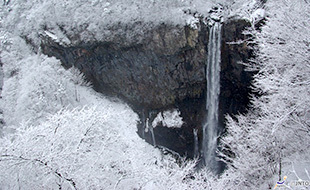 Starting from the World Heritage Site Nikko, make a trip around the popular sites such as Kegon Falls and Lake Chuzenji. 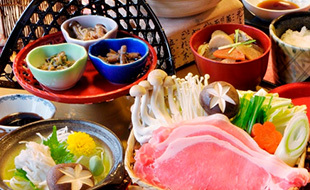 Accommodation is Kinugawa Hotel Mikazuki at the famous Kinugawa hot spring resort. 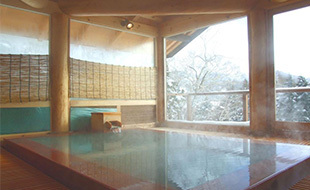 A much discussed ryokan with various types of hot springs and perfect for experiencing Japanese culture. 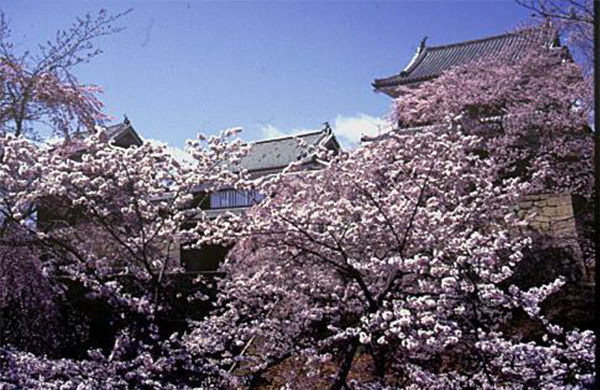 ＜Miharu Takizakura＞One of Japan’s three great cherry blossom trees. 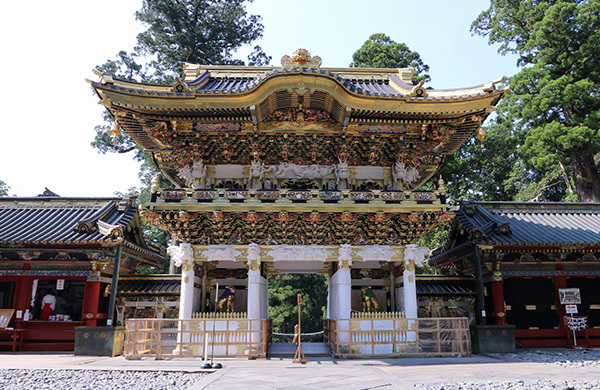 Situated in Miharu, Fukushima, it is over 1,000 years old. 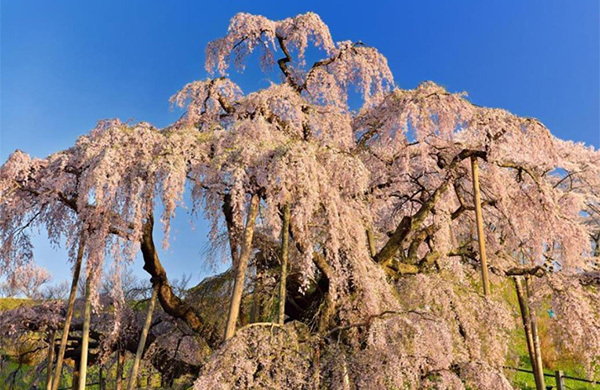 Its light pink flowers spread in all directions from the branches like a waterfall and hence its name “Takizakura”, which means “a waterfall of cherry blossoms” in Japanese. 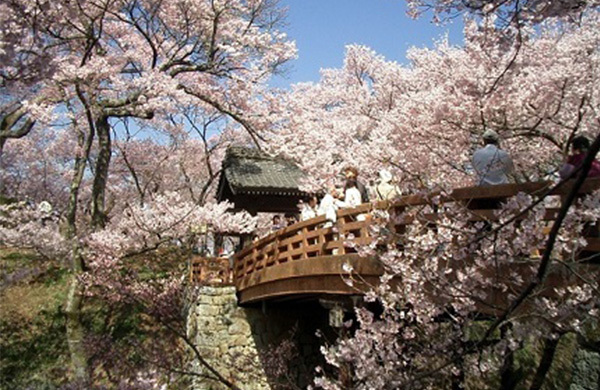 ＜Hanamiyama Park＞The park will be filled with plum blossoms and several kinds of cherry blossoms. 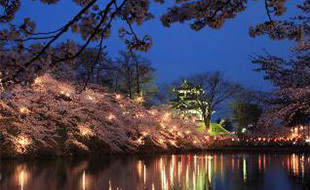 Enjoy viewing cherry blossoms at Mt. 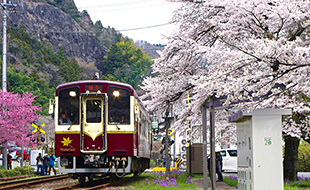 Akagi and Ueda Castle Park as well as from the Watarase Valley train. 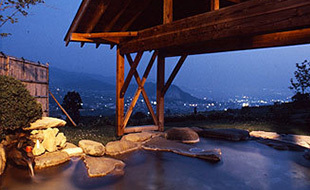 An outdoor bath at Hotel Selan (image)*Photo by Mr. Hiroshi Imada from Hyogo. Takato Castle Park (Approx. 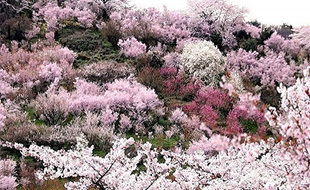 1,500 Kohigan cherry blossom trees.) Kohigan sakura (Prunus subhirtella) blossoms whose petals are daintier and more of a reddish tint than common blossoms.